120 years after a virus decimated earth’s population the survivors thrive in safety, away from the death and destruction of the Outerbounds. But there is a price. Divided into three levels of intellect, Citizens focus solely on duty. 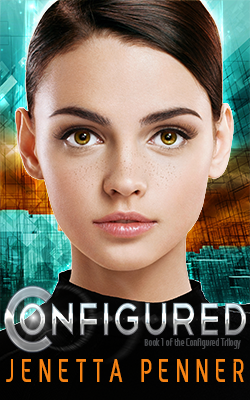 Due to her advanced intelligence, seventeen-year-old computer genius, Avlyn Lark was separated from her twin brother at birth and raised by adoptive parents. She gained privilege, the ideal future. He died.